All of our patients have noticed a lot of benefits ever since we digitized and networked our treatment rooms. 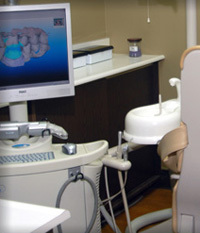 All intra-oral as well as extra-oral photography, patient information, written communication, and clinical information is able to be shared within treatment areas and doctor instantaneously. On top of that, all those resources are immediately accessible to us the next time you arrive for an appointment.